Turning 18 is a big deal. Legally, it entitles you to vote for President, open a bank account and get a tattoo. 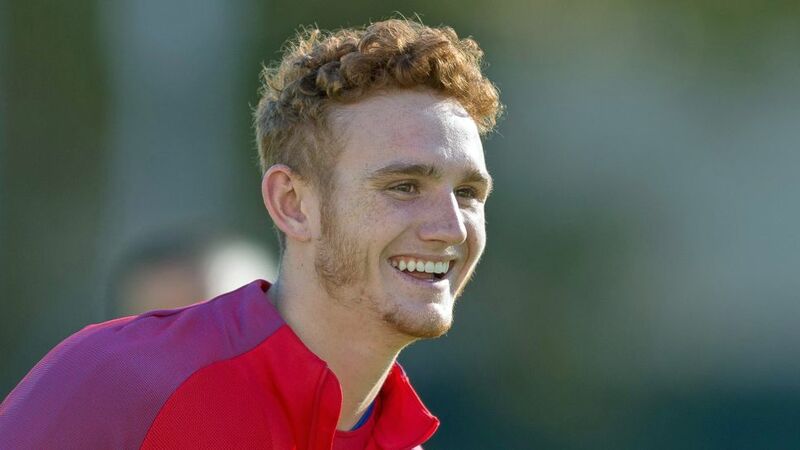 For USA prodigy Josh Sargent, it also means a first professional contract with Werder Bremen. The U.S. Soccer Young Male Player of the Year for 2017 joined the Green-Whites in January, knowing that, on 20 February 2018, he would put pen to paper on a milestone deal. That day has come. "We've gone over all the formalities and Josh signed his professional contract with us earlier," said Bremen sporting director Frank Baumann on Tuesday afternoon. "Again, we're delighted he decided to join us. He's settled in brilliantly since the turn of the year." Missouri-born Sargent - a product of the St. Louis Scott Gallagher academy - featured for the Bremen Under-23s during the winter break and has already trained with the first team. The five-time USA U-20 international was also part of the USMNT squad for their November 2017 friendly with European champions Portugal. The Bundesliga has become a playground for the USA's most talented players in recent years, with Christian Pulisic (Borussia Dortmund), John Brooks (Wolfsburg), Timmy Chandler (Eintracht Frankfurt), Aron Johannsson (Bremen), Fabian Johnson (Borussia Mönchengladbach), Jonathan Klinsmann (Hertha Berlin), Caleb Stanko (Freiburg), Weston McKennie (Schalke) and Bobby Wood (Hamburg) all currently plying their trade in the German top flight.